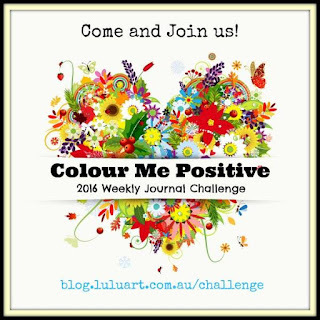 I am very happy to be part of Colour Me Positive, a wonderful community out of Australia that focuses on weekly journal challenges. 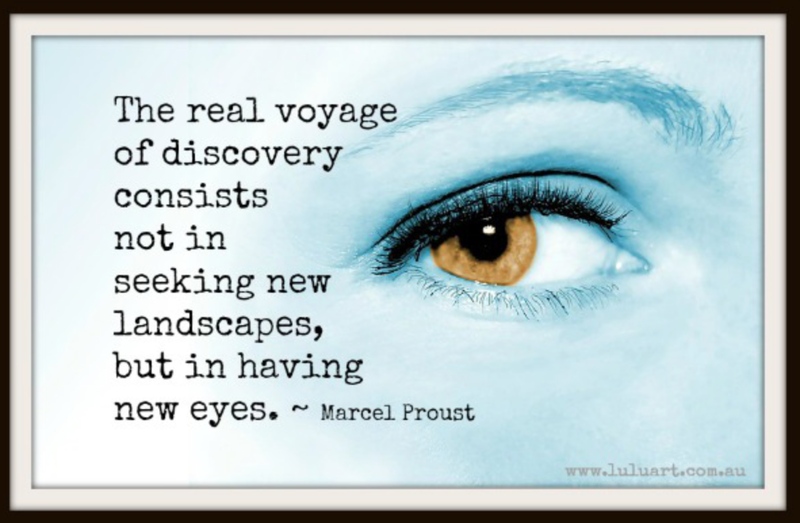 During every week in 2016, they are posting an inspirational quote and a challenge to their members based on a technique, color, product, etc. 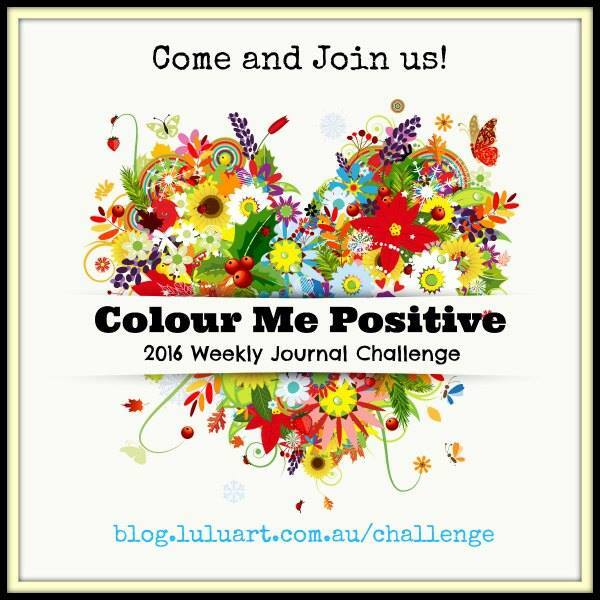 Members then create a journal page based on that and share it on the site. The bonus is a weekly giveaway. I am the featured artist in lucky week #13. Hoping you always see the world through new eyes! Very cool! I'll have to check it out. Nicely done. 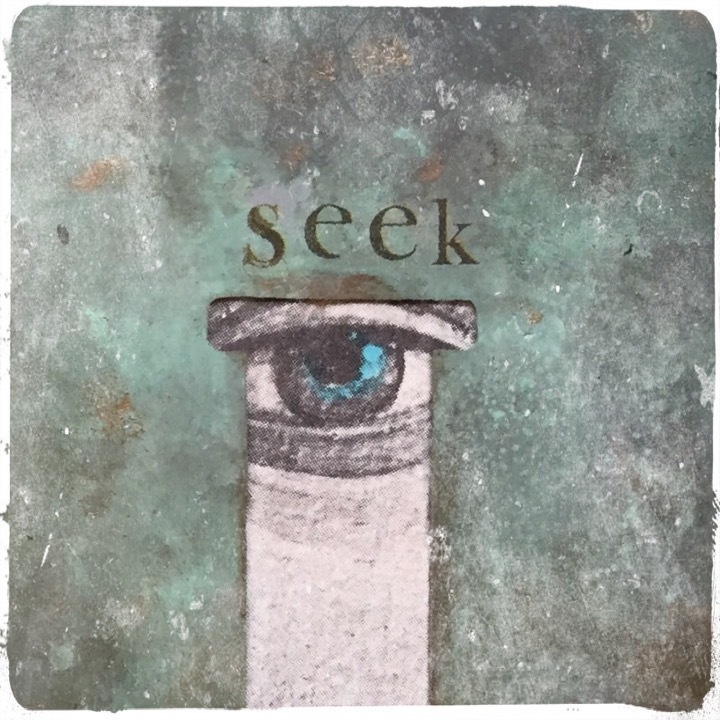 Ok...I'm game...going over to check this out...gotta get my hands on your latest stencils!! They do say, "It's all in the eyes!" I'm checking the challenge out.